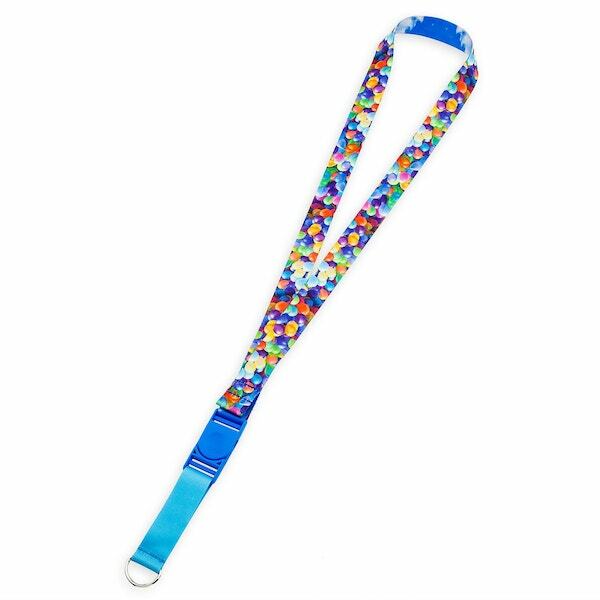 Here is a look at a new UP reversible lanyard at Disney Parks! 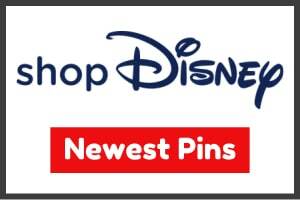 Released at shopDisney.com, Disneyland and Walt Disney World! 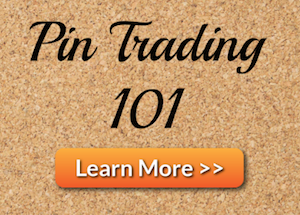 Retail price is $12.99. Available on April 1, 2019. 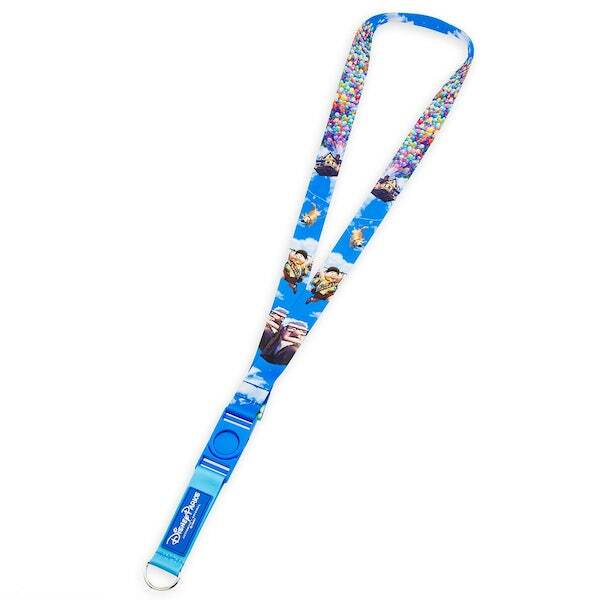 Carl Fredricksen, Russell, and Dug make this reversible pin trading lanyard, featuring a push-button plastic fastener, the perfect way for UP fans to display their collectible pins at the park or on any adventure. Is it limited edition? 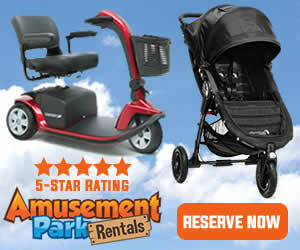 It says while supplies last, just wondering if it’s considered limited edition. Nope, it’s open edition. 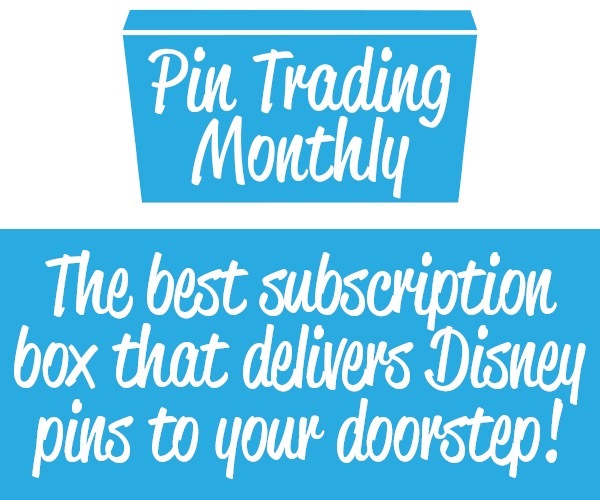 We just say while supplies last because we don’t know when Disney will remove it from their online shop.